The TREND SETTERS in the Industry ! 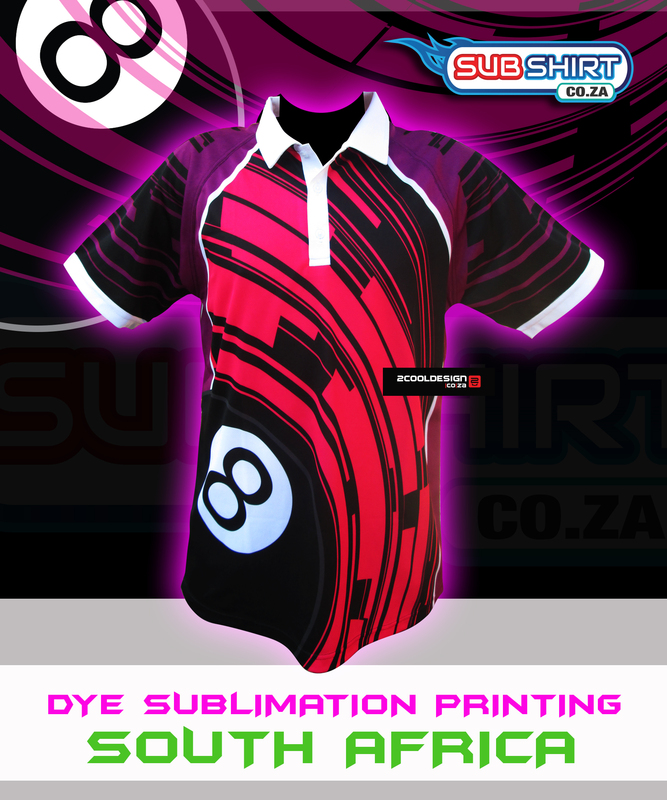 Work with the Leading Dye-Sublimation Design & Print Business in SA. 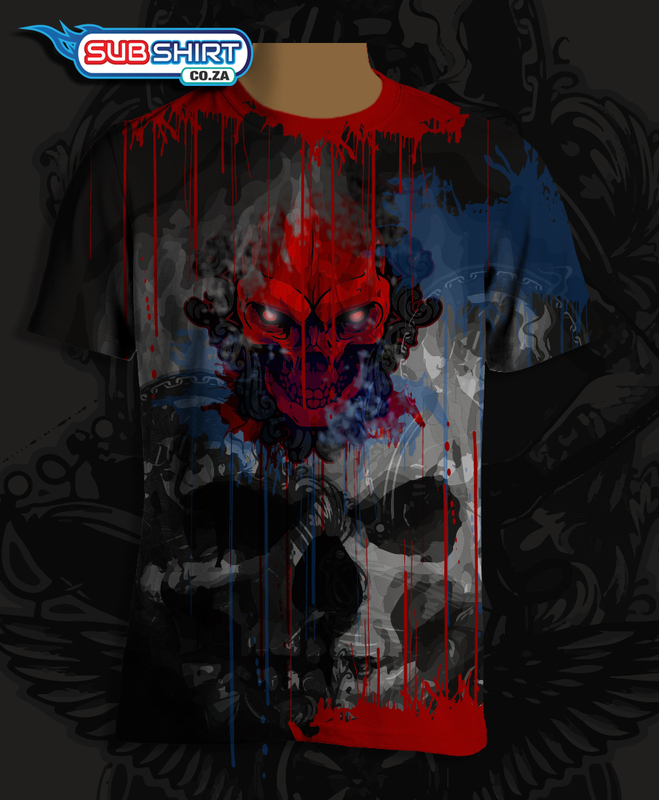 All our work and design is COPYRIGHT, Please respect our rights and do not copy our designs. Stick with the original TREND SETTERS !!! and get your money’s worth, when you pay for quality you GET QUALITY DESIGN / QUALITY PRINTING / QUALITY SERVICE / QUALITY CUSTOMER SATISFACTION = QUALITY RETURN CUSTOMERS, ALWAYS ! That is the reason why we can say: WE ARE the TREND SETTERS ! 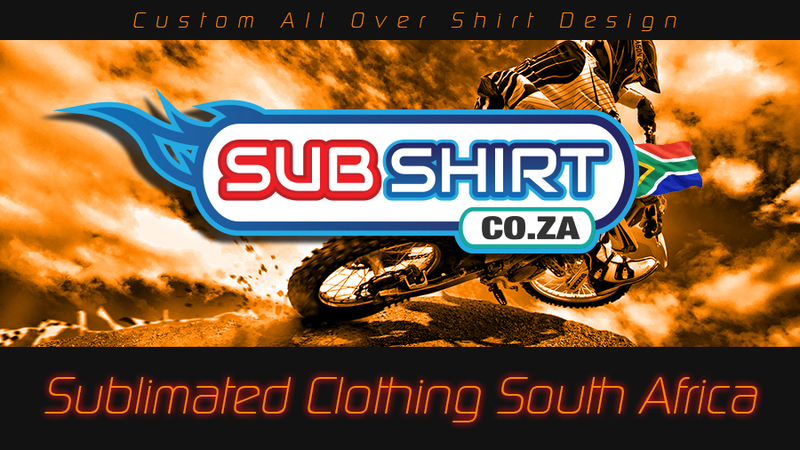 We push the boundaries of dye sublimation Shirt Design in South Africa, No other businesses is doing what we do ! Stick with the original creators, even if it costs extra effort and time to get a job done properly and uniquely, it is totally awesome ! High class Service and World Class Design.